The Franchise Advisory Community Antenna T.V. 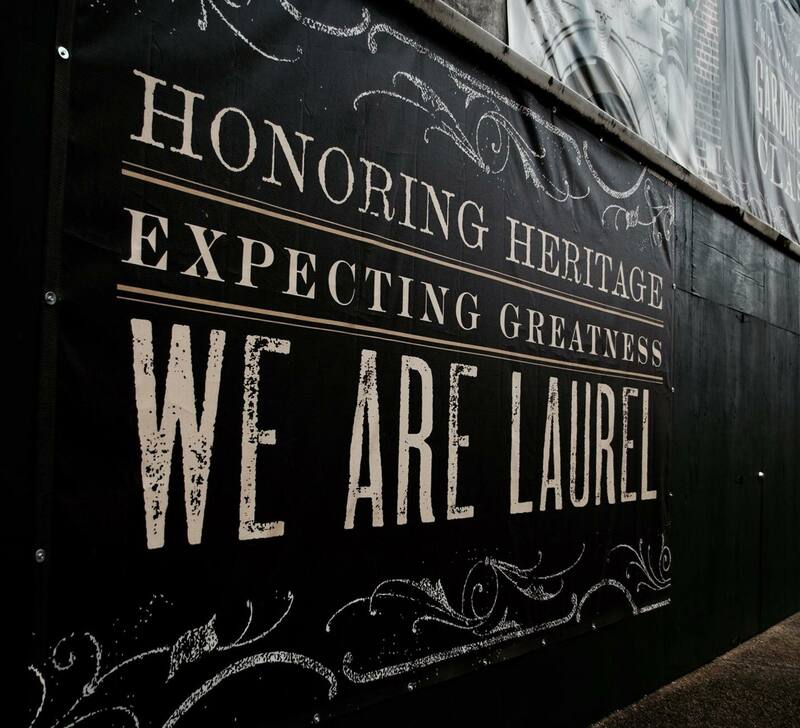 Committee was established on May 31, 1977, “for the purpose of making recommendations to the City of Laurel on various agreements and community antenna television operations that would serve the best interest of the City.” The existing franchise agreement between ComCast and the City of Laurel expires on July 5, 2017, thereby necessitating negotiation of a new agreement. This is a five person board.